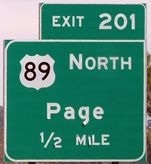 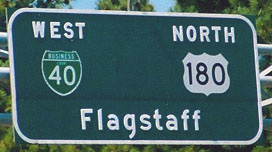 When the US routes were first created, Flagstaff was situated at the junction of US 66 and US 89. 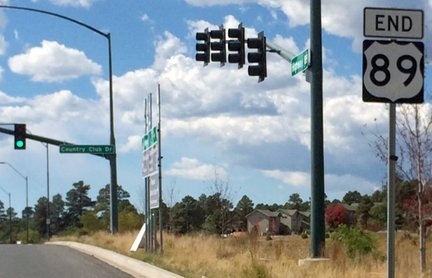 It was around 1961 that the US 180 designation was extended westward through town and on to the Grand Canyon. 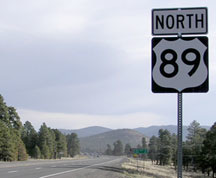 A few years later, a new US 164 was commissioned, running through the Indian reservations between Flagstaff and Cortez CO. 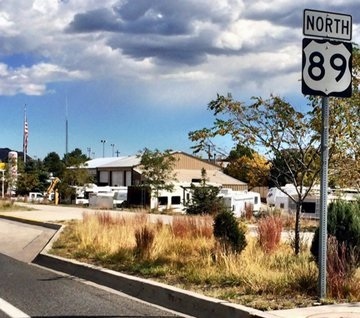 The highway followed today's US 160 between Cortez and Tuba City, and was then co-signed with US 89 down to Flag, where its terminus was at its junction with US 66. 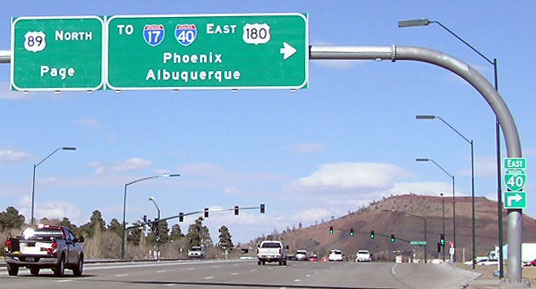 At the time, US 160 went north and west out of Cortez into Utah, but in 1970 it was rerouted along its present corridor (south and west into Arizona). 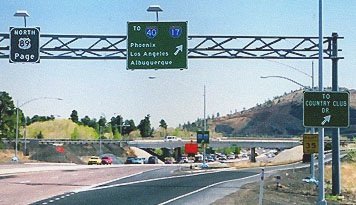 At that point, US 164 would have been overlapped with other US routes along its entirety, so the designation was eliminated.